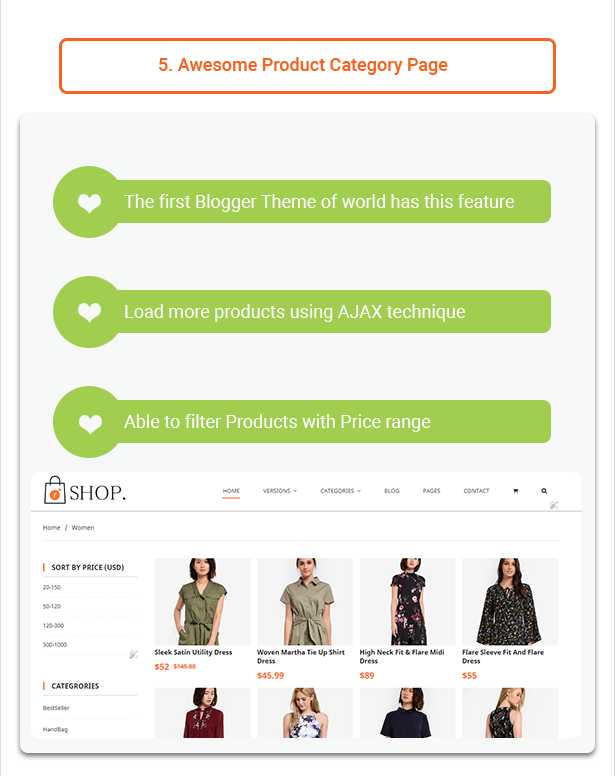 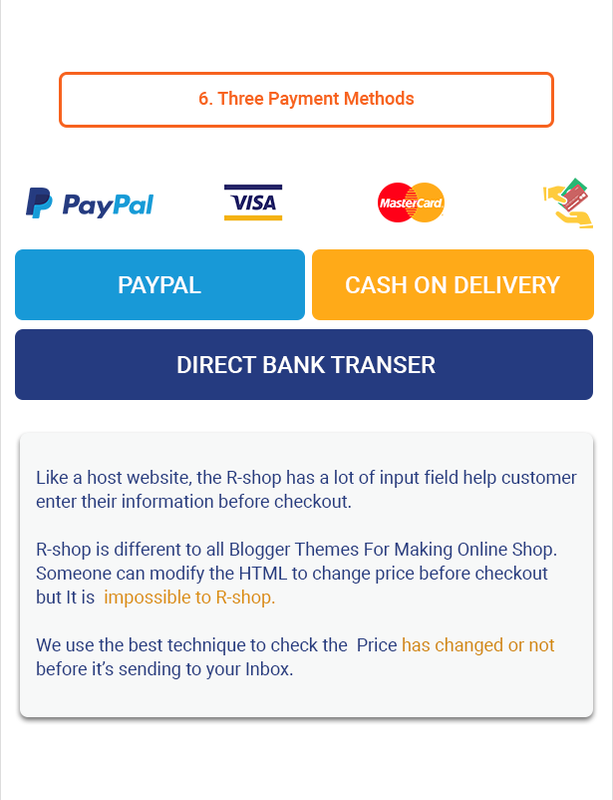 Description: R-shop - Ecommerce Responsive Blogger Templates is the biggest blogger theme for building an eCommerce website. 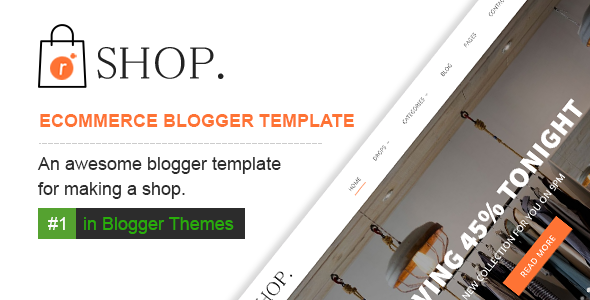 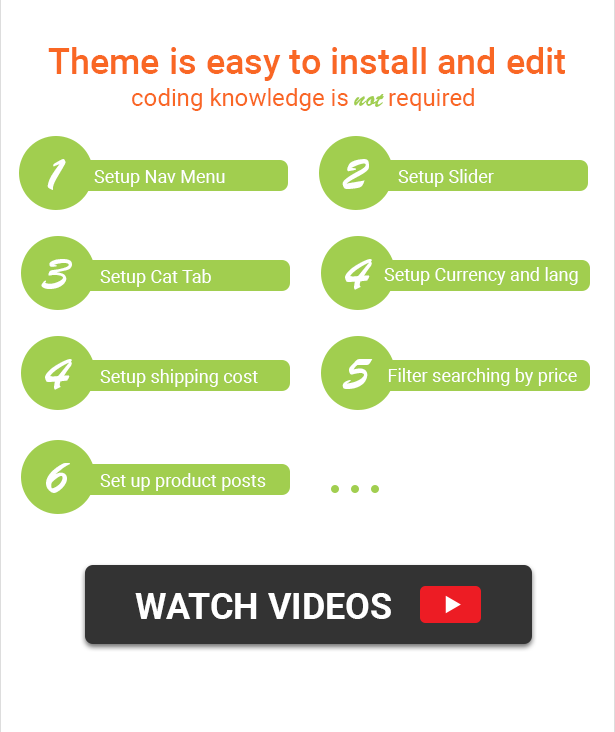 No blogger theme has great feature like this theme. 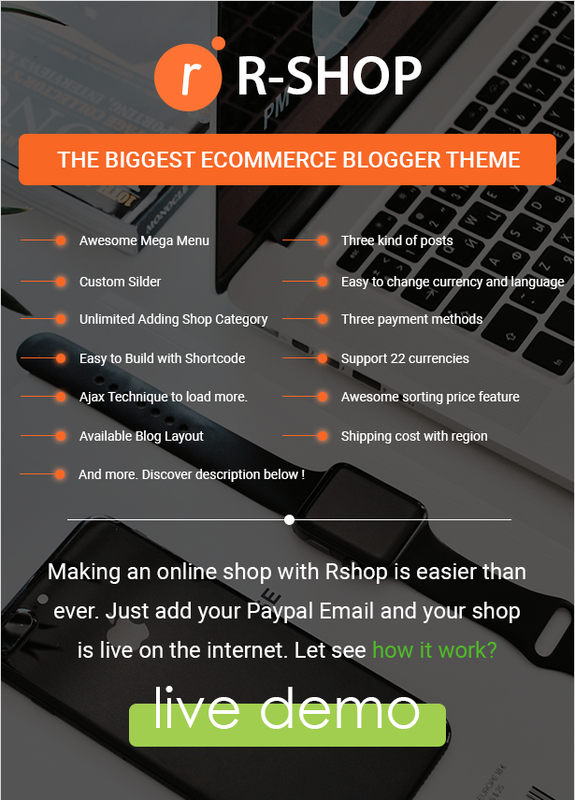 You will have never seen any theme like R-shop. 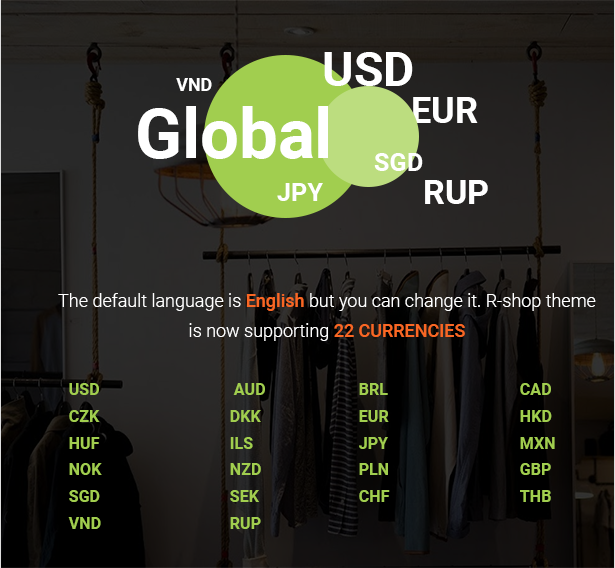 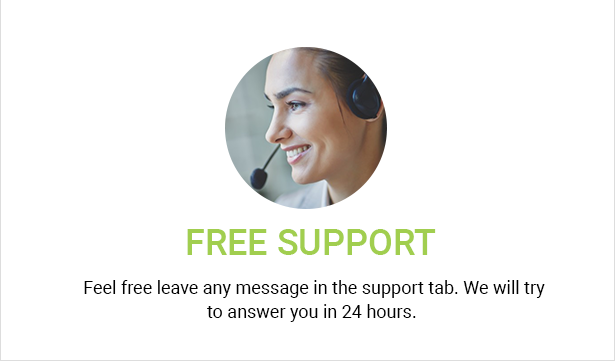 It is built by many advanced features and it also supports 22 currencies. 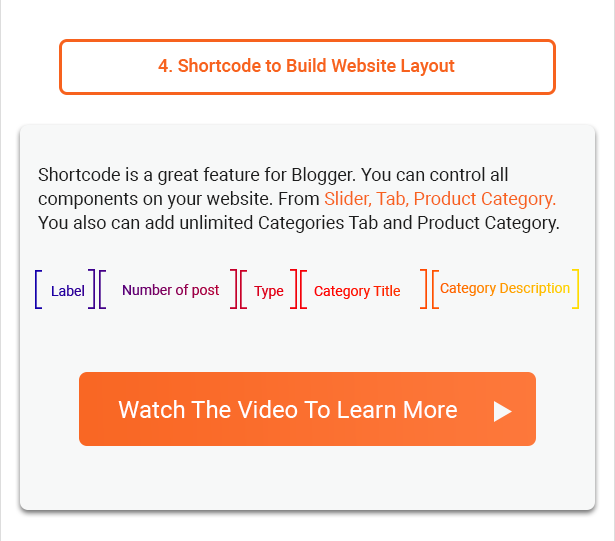 You will be surprised why it is possible on Blogger.